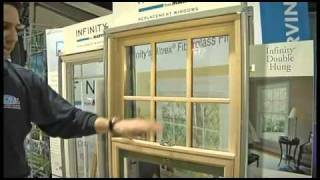 Crafting windows and doors is an art-form. Marvin Windows and Doors delivers functional, durable, and long-lasting products built to fit the individual style of our customers. We ensure that our windows are manufactured to meet and exceed the highest performance standards with the latest technology, while preserving the beauty and grace that are inherent in a superior window.